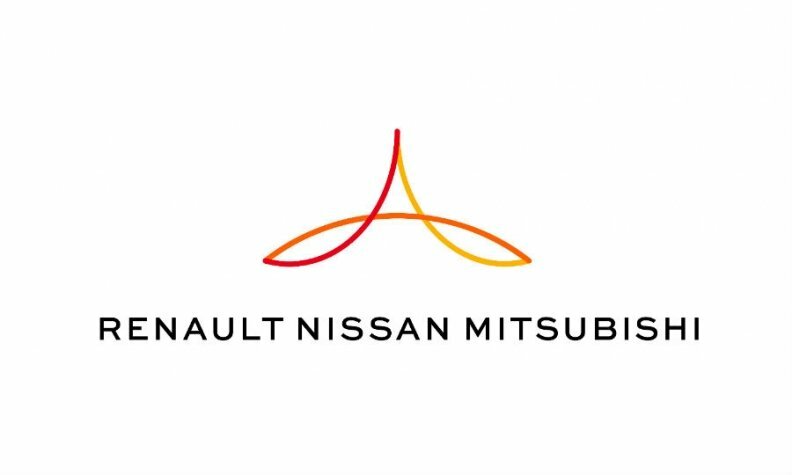 PARIS -- The Renault-Nissan-Mitsubishi alliance will speed up the convergence between the three companies on how they work in key areas, as part of a broader plan to deliver cost savings and boost profits. The alliance said it would be looking to extend its convergence in the areas of purchasing, engineering, manufacturing and supply chains, and named various new project leaders for some of its key business areas. "We are accelerating convergence to support our member companies with rising synergies," alliance chief Carlos Ghosn said in a statement. "The alliance will turbo-charge the performance and growth of its member companies, while preserving the autonomy and distinct strategies of Renault, Nissan and Mitsubishi Motors," Ghosn said. Last September, the three companies' joint alliance entity unveiled a 2022 mid-term plan which targeted increasing annual synergies to more than 10 billion euros, up from 5 billion in 2016. The alliance member companies are forecasting increasing sales to 14 million units, compared to 10.6 million units in 2017.